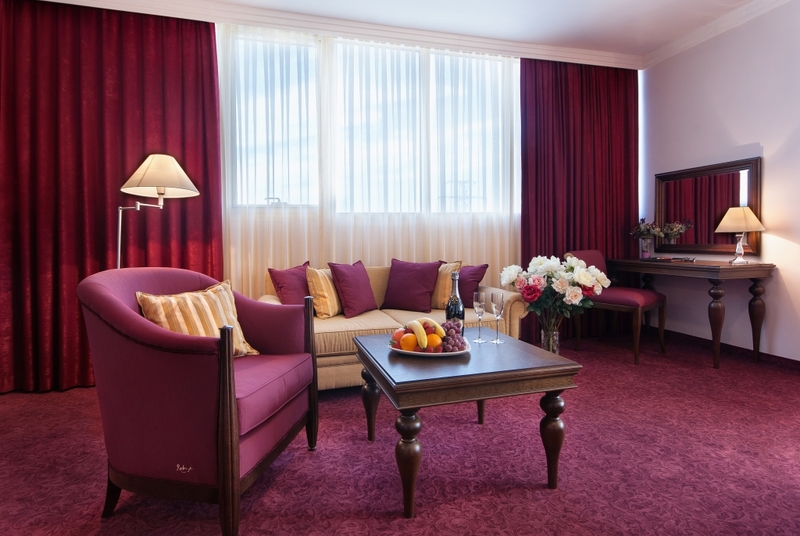 For those of you, who want to enjoy their stay with style, the luxurious room is the perfect choice. We offer accommodation for two or three guests. Each different type of rooms is decorated with taste, so that each of our guests can get the comfort and tranquility that they deserve. The interior and soft colors, that are being used will offer You a real rest, far away from the city noise.